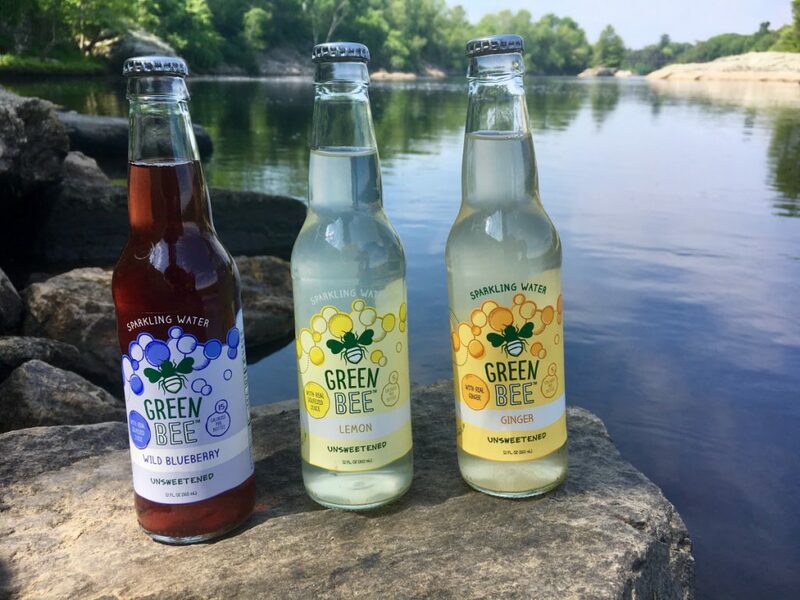 Green Bee, a maker of honey-sweetened sodas, has branched out into sparkling waters flavored by nature. Schools, cities, workplaces – many of these venues around the country have tried to ban sugary sodas as nutritionists and public health experts have sounded the alarm over their ubiquitous presence in the American diet. A regular soda is sugar bomb that, with regular consumption, can blow up your health. Chris Kinkade of Brunswick banned sugary sodas in his own household and came up with an alternative, honey-sweetened soda that his kids liked so much he started making them commercially, founding a company called Green Bee in 2010. Still, his customers told him they wanted less sugar. 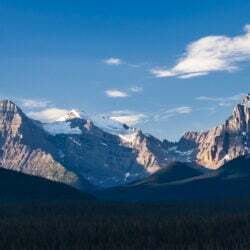 To the Kinkades, honey is healthy, “but some people don’t want any additional sugars, not even honey,” says Lori Kinkade, Chris’ wife and director of communications for the family company. So now the Kinkades have developed a line of sparkling waters flavored with fresh ingredients and no added sugars. The simplest is ridiculously simple: the lemon-flavored, which is just lemon juice and carbonated water. That’s just 5 calories per 12-ounce bottle, compared with 110 calories for the same size honey-sweetened Lemon Sting and 140 calories for a Coca-Cola). It would make a nice non-alcoholic accompaniment to a summer dinner of lobster or other seafood.